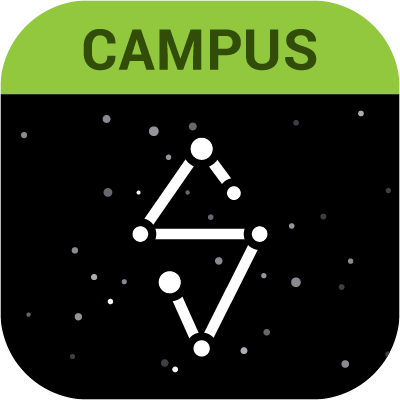 Infinite Campus released new mobile apps for parents and students a while ago called Campus Parent and Campus Student. 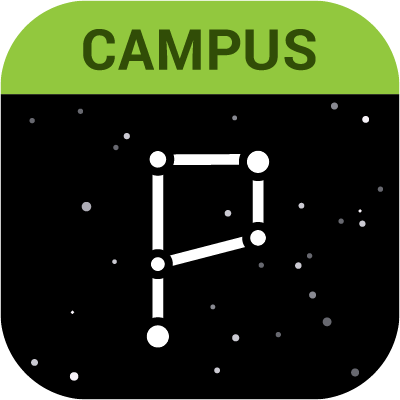 Infinite Campus is removing the old app ‘Infinite Campus Mobile Portal’ in June. Please make sure to download the new app before then to maintain access. You can click the image for your respective app store to download the new apps. Also, in June the Infinite Campus website for parents and students will be replaced with the new Parent Portal website. Overall functionality will be the same, the look and feel of the website will be updated to a more modern look. For more information, please see https://www.infinitecampus.com/audience/parents-students.